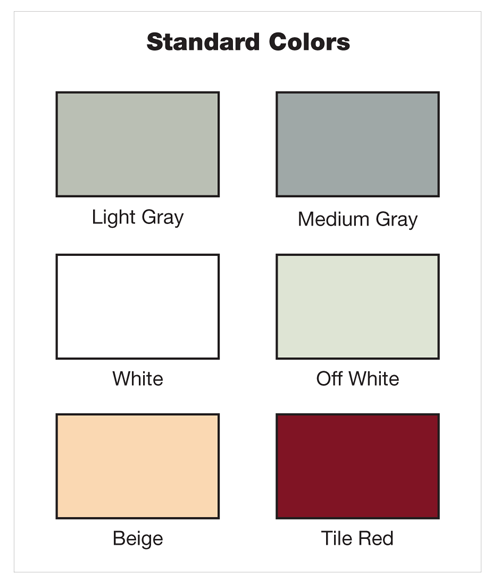 Below are Epoxy Flooring Color Charts. Contact us with any questions. 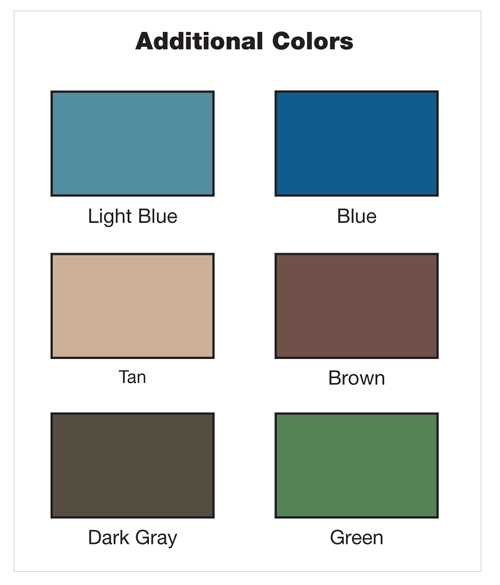 You can also download our Epoxy Color Chart.